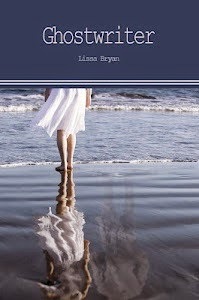 Lissa Bryan: GHOSTWRITER Birthday Giveaway! Last Two Days to Enter! GHOSTWRITER Birthday Giveaway! Last Two Days to Enter! “I thought you wanted to talk to me,” he said softly. He began to fade right before her eyes. The teakettle whistled and Sara jumped. Seth turned off the burner and poured the hot water into Sara’s mug. “You’re welcome.” He handed her the tin full of teabags and she wondered how long he had been watching her. Long enough to know where she kept everything in the kitchen, she thought, as he handed her the sugar bowl and a spoon he fished out of the silverware drawer. 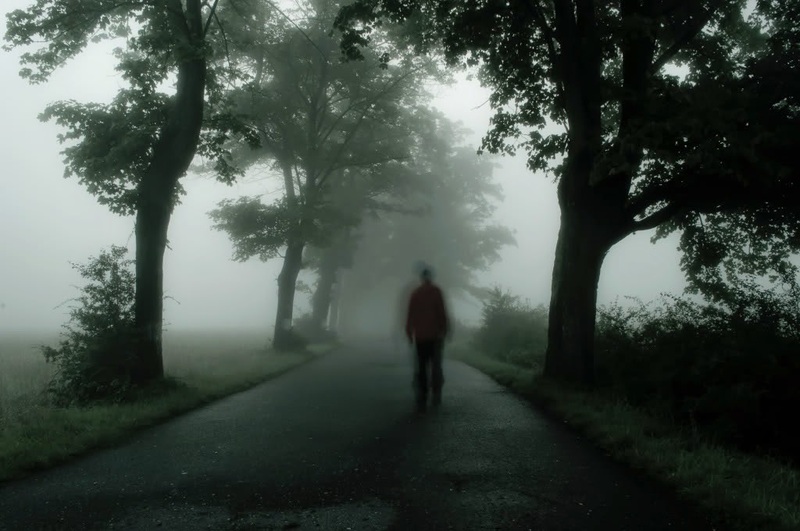 The loneliness he must have felt for nearly a century made tears sting Sara’s eyes. Sara looked into his beautiful blue eyes and thought it was a damn shame. Something on her face must have told him what she was thinking because he grinned and she blushed scarlet. She put a hand up over her forehead and ducked her face to shield it. Pretty. Really? He thinks I’m pretty?